Nathan Kraisser is a four time NCAA Championships qualifier and earned the All-America honor with his eighth place finish at the 2017 NCAA Championship. 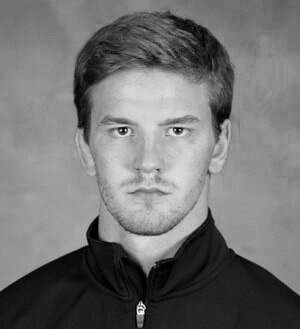 While competing at Campbell University his Junior and Senior years he was the team leader in falls and takedowns. He was the Southern Conference Champion in 2016 and runner-up in 2017. Kraisser while at the University of North Carolina was an ACC Champion and ACC Freshman of the Year. He was a 4x Maryland State Champion with a record of 152-6 overall.